This March, China becomes the seventh country to work with the Science Policy Research Unit (SPRU) at the University of Sussex on a Transformative Innovation Policy (TIP) exploratory workshop, associated with the work and methodology of the Transformative Innovation Policy Consortium’s (TIPC). Leading the programme in Beijing are a team from the Chinese Academy of Science and Technology for Development (CASTED) and Science Policy Research Unit (SPRU). Colleagues taking part in the workshop are: Senior Lecturer Adrian Ely; SPRU Director Johan Schot; Research Fellow Ralitsa Hiteva and Doctoral Researcher Kejia Yang. Dr. Sepo Hasigonta from South Africa’s National Research Foundation joins the delegation to provide input on “Transformative innovation policy from a South African perspective”. Co-production and collaboration are central to the TIPC approach. The event features participation from a distinguished delegation including academics from China’s Tsinghua University. 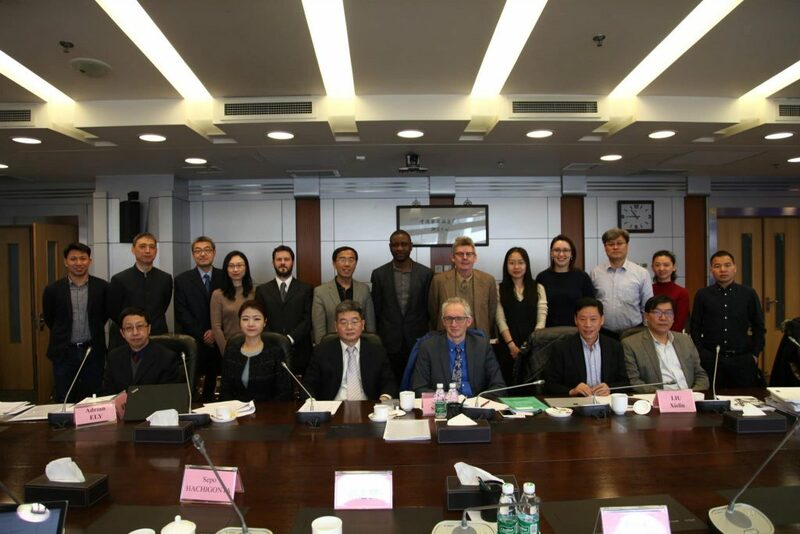 In June 2016, SPRU and Tsinghua University’s School of Public Policy and Management signed an important ‘Memorandum of Cooperation’ regarding the ‘Cooperative Center for Innovation Governance (CCIG)’ to facilitate and support academic engagement. 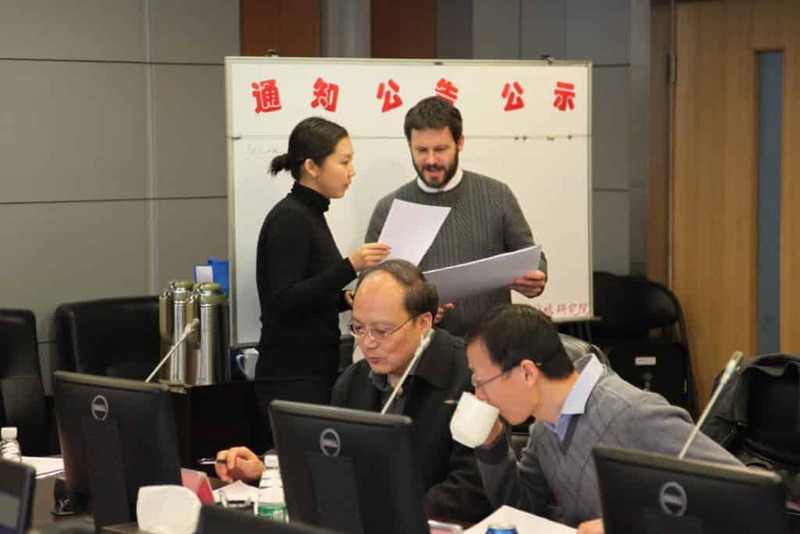 Involvement in the TIPC workshop is a further example of this significant international partnership between Tsinghua University and the University of Sussex. Further inputs into the TIPC two-day event include Professor Schot who opens the programme with ‘The Three Frames of Innovation Policy’, based on his soon to be published position paper co-authored with SPRU’s Prof Ed Steinmueller. This Three Frames rationale outlines the central theory at the heart of TIPC. This is followed by the President of CASTED, Zhijian Hu who presents the key findings from the Chinese Science, Technology and Innovation mapping process and country report on the Three Frames of Innovation with a particular focus on Transformative Innovation Policy (Frame 3) activities in China. 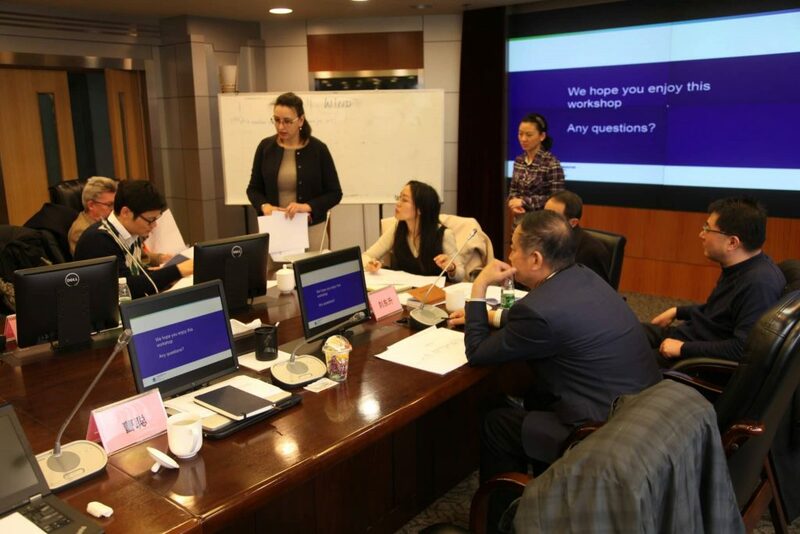 The second day is focused on a deeper examination of two potential examples of transformative innovation in China, that of solar and wind in Inner Mongolia province, using a Transformative Innovation Learning History (TILH) case study methodology. Using comparative case studies, there will be an examination of the historical development of solar and wind power between 2000 to 2016. The TIPC workshop will feature interventions from Professor Jiahai Yuan on “Low carbon transition of the Chinese electricity system”; Professor Jianchun Li on “Historical development of solar and wind power in Inner Mongolia” and Professor Ruilin Xu on “Historical development of solar and wind power in Jiangsu province”. Schot, Professor in History of Technology and Sustainability Transitions, said: “With China leading the world in renewable energy and with their vast investment in science, technology and innovation in recent years, it is vital that the three frames of innovation are considered to inform investment, development and progress. The emphasis from national policy advisors is for a focus on quality and equality of economic growth. This shares focus with the Transformative Innovation Policy agenda. With this emphasis on transformative growth, it is an opportunity to redefine what economic development may mean. 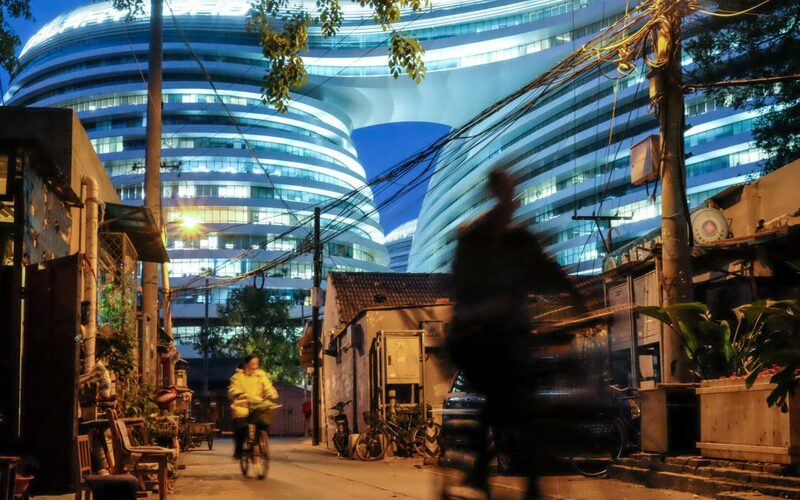 With China previously following a ‘catching-up’ rationale towards the West, we now see the country leading with sustainable growth opportunities and approaches that offer a potential new framing. The Chinese have a tradition of experimentation and this is advantageous in the new era on the Second Deep Transition (2DT) and the Fourth Industrial Revolution (4IR). As with many countries, there is a need to improve on inclusivity and participation. A Transformative Innovation Policy’s rationale and focus would encapsulate this need and weave in reflexivity and reflection. I am extremely excited by the TIP project in China and about working with our Chinese colleagues on science, technology and innovation in development”. Read a reflection on the event by Prof Fred Steward, who was one of delegates.